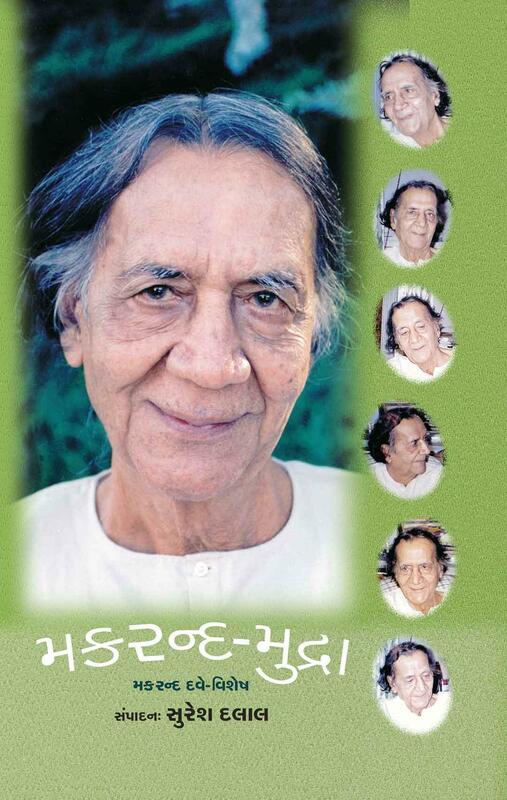 Makarand Dave was one of the rare spiritual writer and poet from Gujarati literature. 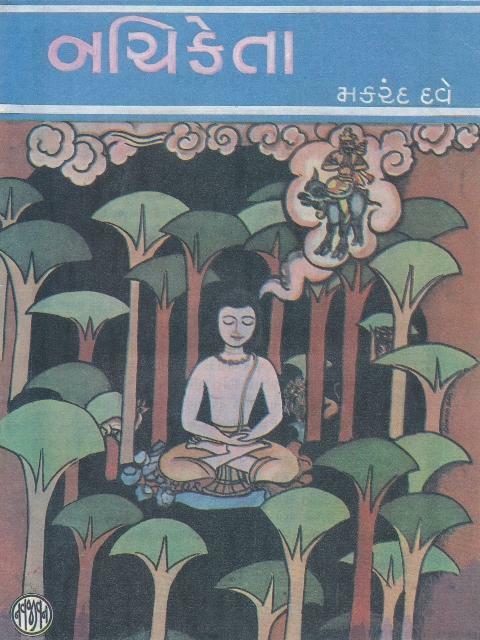 He lived for many years until his death at Nandigram in South Gujarat where he and his author wife Kundanika Kapadia ran a voluntary social service organization called Nandigram.Dave’s spiritual experiences changed the course of his life and of his poetry. He published several volumes of poetry and of reflections. He also wrote a novel, and published an edited compilation. He was awarded Ranjitram Suvarnachandrak, Sahitya Gaurav Puraskar, Narasimha Mehta Award and also, Aurobindo Award for his spiritual works.